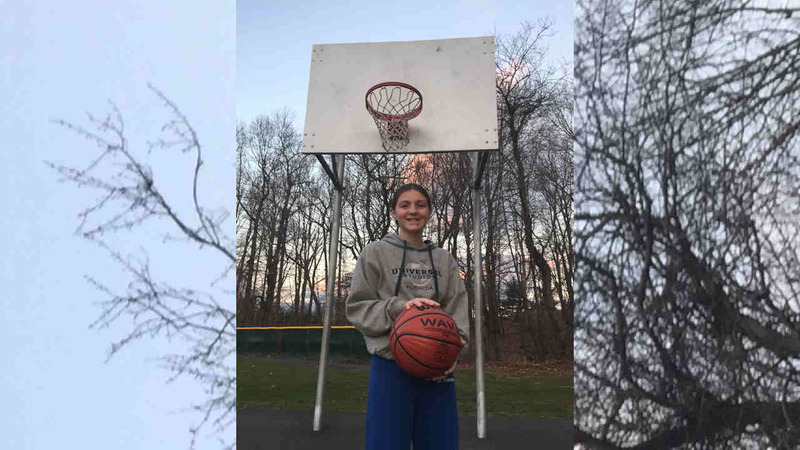 KENILWORTH, NJ -- A New Jersey judge has refused to order a Catholic school to allow a girl to play on the eighth grade boys basketball team. The judge on Thursday found there was no legal foundation for 12-year-old Sydney Phillips' right to play basketball. Her parents wanted her to play on the boys team after St. Theresa's School in Kenilworth canceled the girls team. They argued the school and the Newark Archdiocese had no rule prohibiting girls from playing on boys teams. Her father, Scott, has said he didn't want any money from the lawsuit, only for his daughter to be able to play basketball. "The school should be embracing her spirit, her school spirit," he said. "And yet, they're breaking it." The archdiocese and the school said the school had offered to let her play for a girls team at a neighboring school. Her father, Scott, told NJ.com he was disappointed. He said he and his wife would have to decide what they will do next.